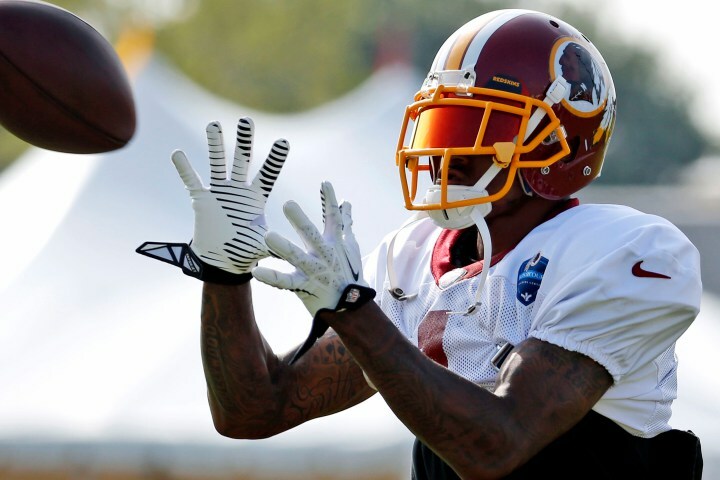 Recently, Google released its 2014 “Top 10” List of National Football League players searched during the entire year. 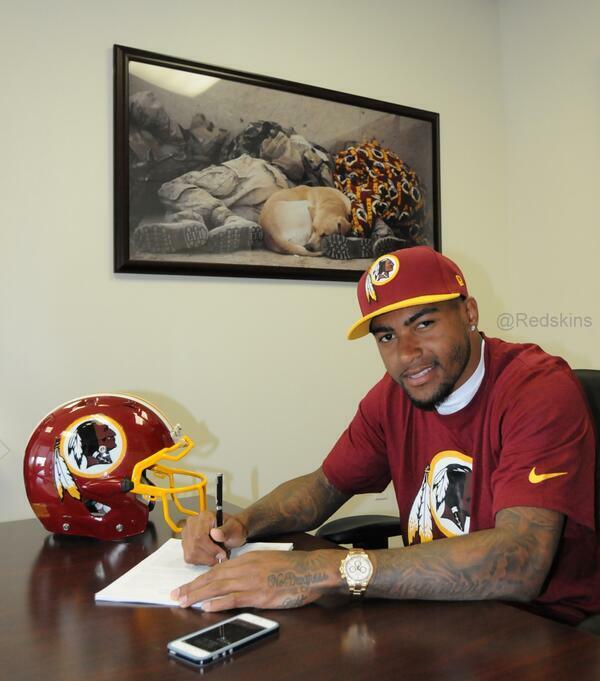 DeSean Jackson, Washington Redskins’, All Pro, wide receiver was listed in the “Top 10”. 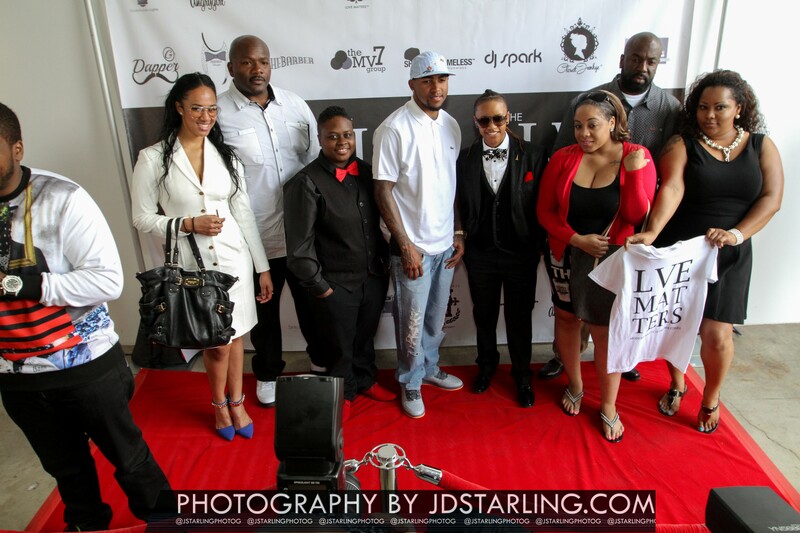 Recently, Modern Harts | Love Matters & Shade The Homeless hosted their very first Charity Event, The Love Matters Charity Campaign & Red Carpet event (Main Event: Open Photo Shoot) to help raise money for the ongoing Shade The Homeless project. 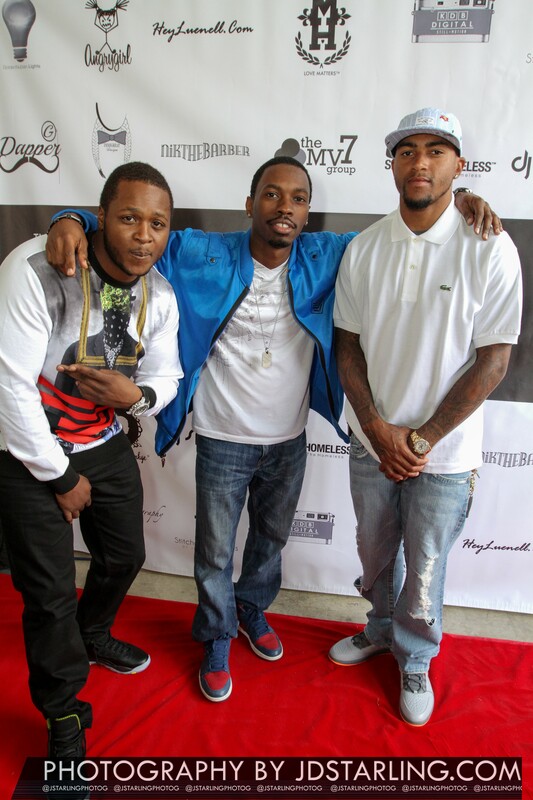 The event was a huge success with celebrities such as NFL Wide Receiver of the Washington Redskins, Desean Jackson, Actor Melvin Jackson Jr., Actress Anissee Michelle, Celebrity DJ Deejay Spark, Rapper Young Chris and Young Sam in attendance to name a few. 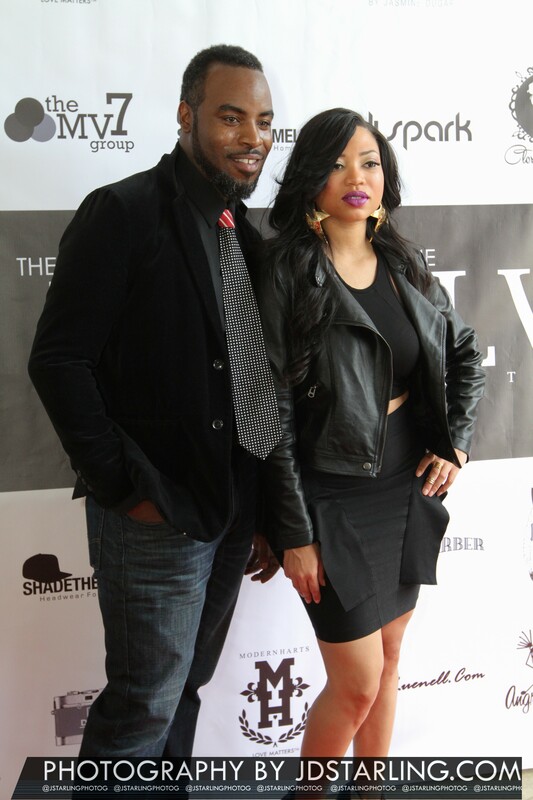 ARIES Jones and Ashli Reeves, owners of Modern Harts | Love Matters™ (Exclusive Headwear Brand of Southern California) has teamed up once again to make another positive impact on the world that will not only touch your heads but also your hearts. 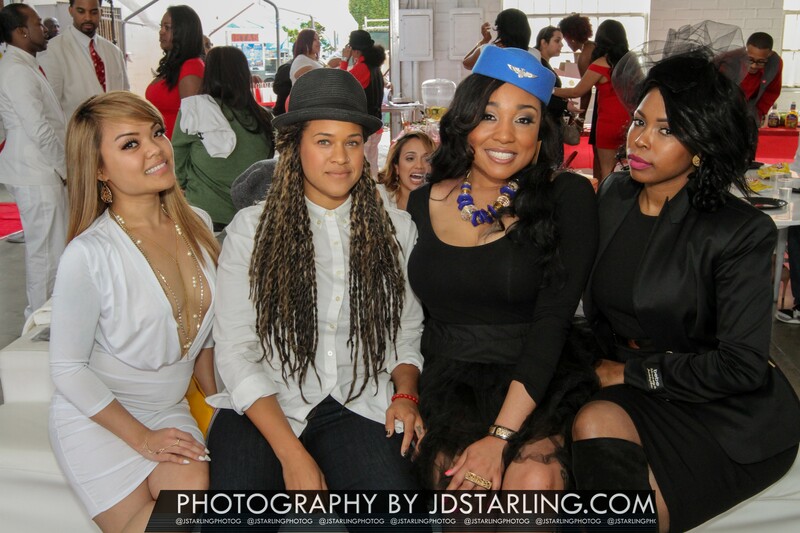 This time, to launch a not-for-profit charity organization and project that provides Headwear to the homeless. 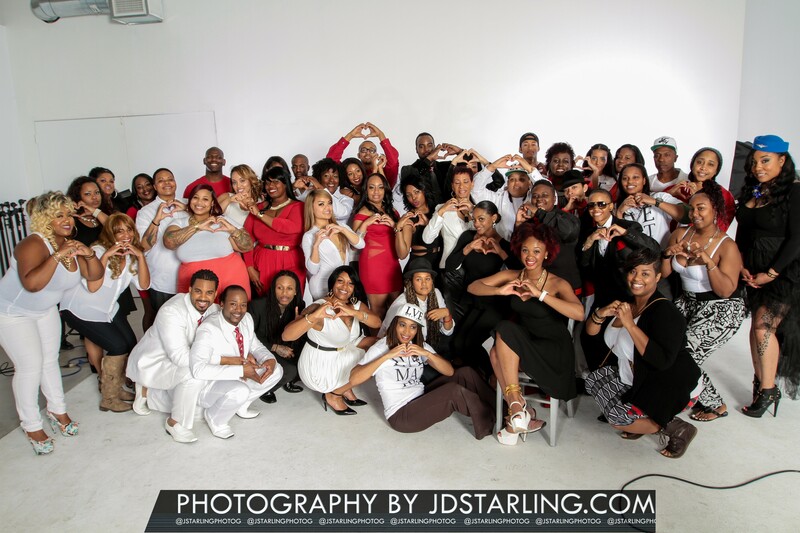 The organization named Shade The Homeless™ has started it’s mission off by servicing the homeless community in the homeless capital of America, Los Angeles, California, with hopes to turn the organization into a nationwide charity organization. 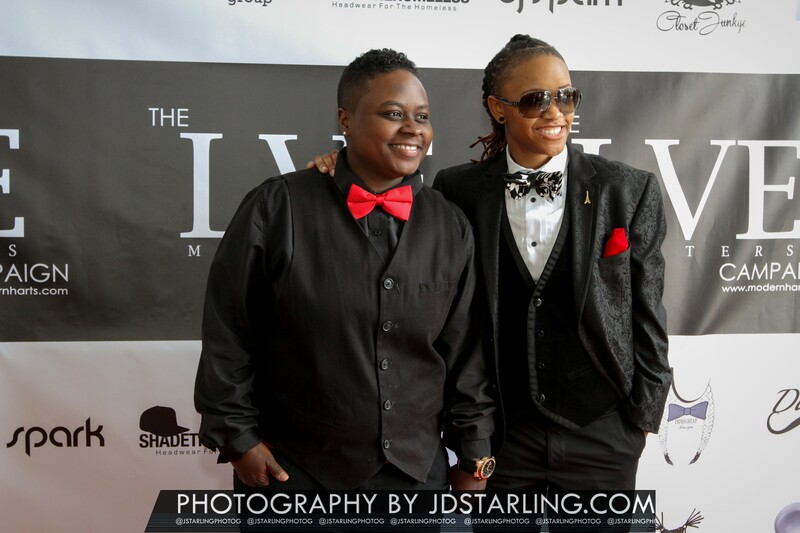 The dynamic duo continues to find new and innovative ways to spread love and share their creed & message of inspiration that “Love Matters™” not by words alone, but also through actions of service, hard work, dedication and giving, while allowing the general public to be equal contributors to changing lives. 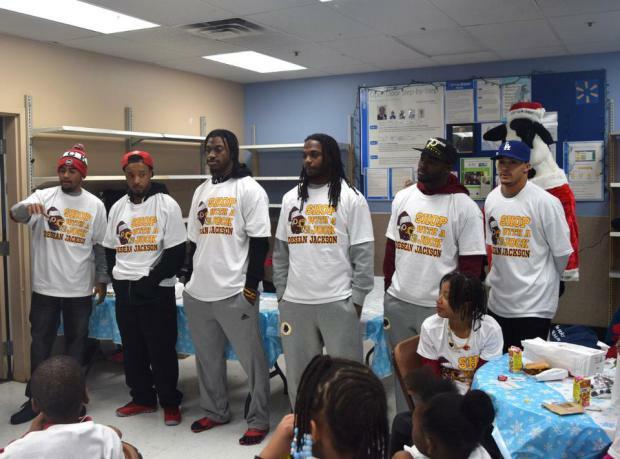 They feel everyone should be a part of something meaningful and a part of something that matters. “Love matters. And Love is action. We are taking action. We are leading by example”, says the duo. 1 out of every 3 homeless people in Los Angeles is under the age of 18. There are 48,000 people living on the streets, including 6,000 veterans in Los Angeles, California alone. The Homeless are faced with a myriad of problems every day, but the basic problem is the need for personal shelter, warmth and safety. It’s easy to take these types of things for granted when you have them, but these things are literally vital to ones survival. The lack of food, shelter, clothing, hygiene products, and sanitation facilities for washing & cleaning can have a domino effect that raises serious health concerns. Those that are homeless are at a higher risk for Hypothermia during the cold and rainy seasons, as well as Skin Cancer due to increased exposure to the sun in the Summer time. Dermatological care in the homeless and impoverished, under-served populations, is rarely described when considering the problems the homeless face, but still, the wide prevalence of skin concerns in this population do in fact exist. With limited access to healthcare and preventative resources, the Shade The Homeless™ mission is to be able to donate those small necessities such as Head-wear to aid in the possible prevention of these life-threatening skin concerns. We eventually wish to expand the project by being able to donate other forms of “Shade” i.e. Tents, Umbrellas, Sleeping Bags, etc. in the future. By providing warmth in the cold, and shade in the day, we are showing the less fortunate that we are aware and we care. I just wanted to give you an update on our fundraiser this past weekend in memory of Thomas Musser, the Mr. Strong Run/Walk for St. Judes. 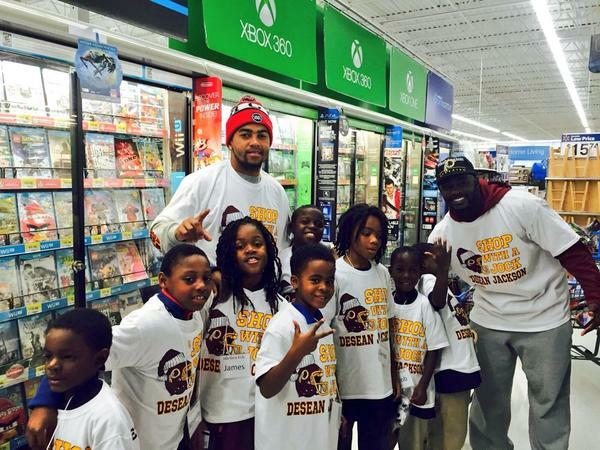 Please share with DeSean and Joie our most sincere appreciation. 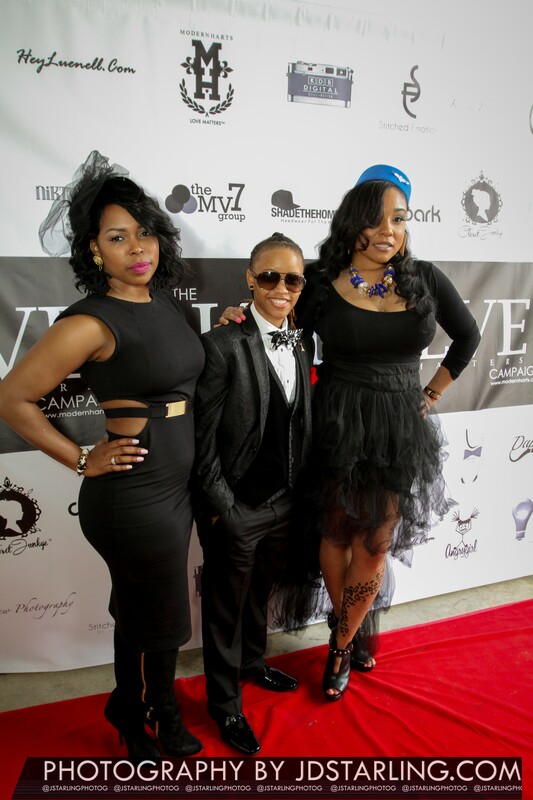 We had approximately 100+ people attend the event locally and another 21 went to Memphis. 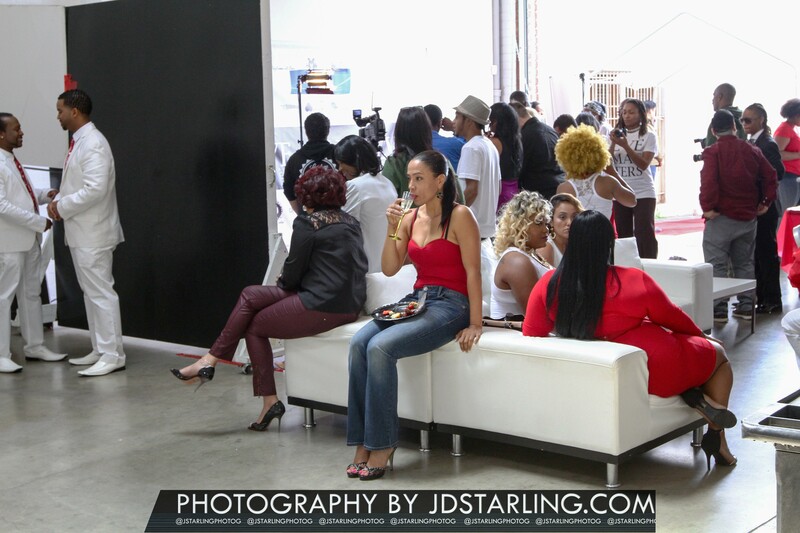 13 of those folks ran at that event at St Judes. 6 ran the full marathon, 3 ran the half marathon and 4 ran the 5k. The other 8 cheered for over 5 hours as all runners competed. All together just over $10,000 was raised for St Judes by our group. The group photo shows the St. Judes group. Thomas’ father Ed is the man at the far right and his 2 twin brothers Matthew and Andrew are kneeling on the front right. Beside the twins is Colby Sprouse, another St Jude patient that is from our community!! 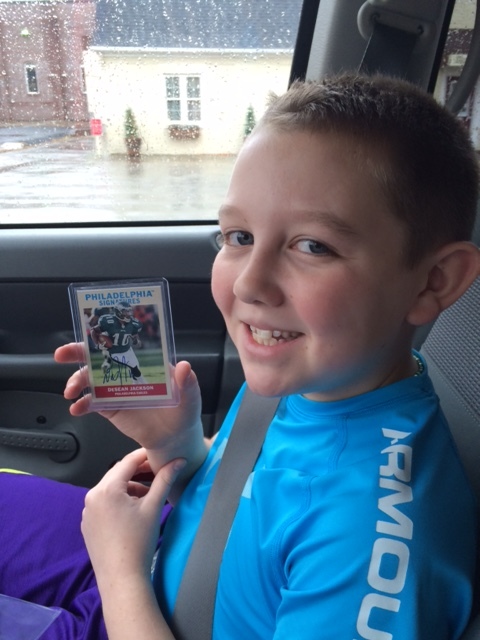 I have attached a photo of Tommy Burkett…he is a HUGE Eagles fan and was thrilled to donate/get the autographed card. 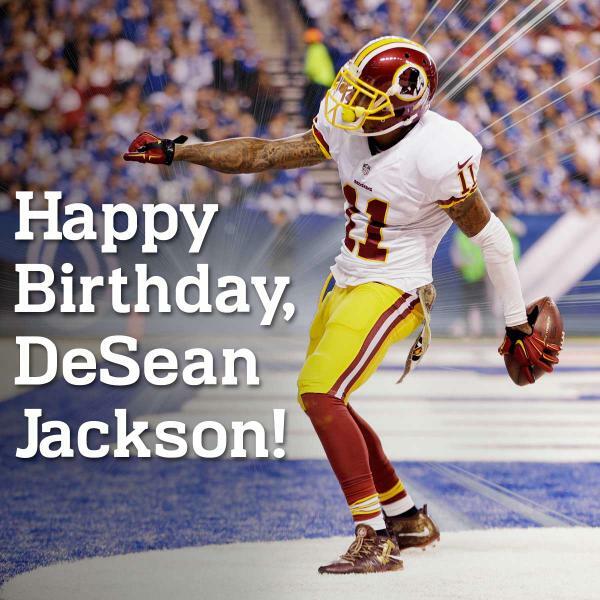 He lamented all day how much he misses DeSean being on his prized Philadelphia Eagles!! 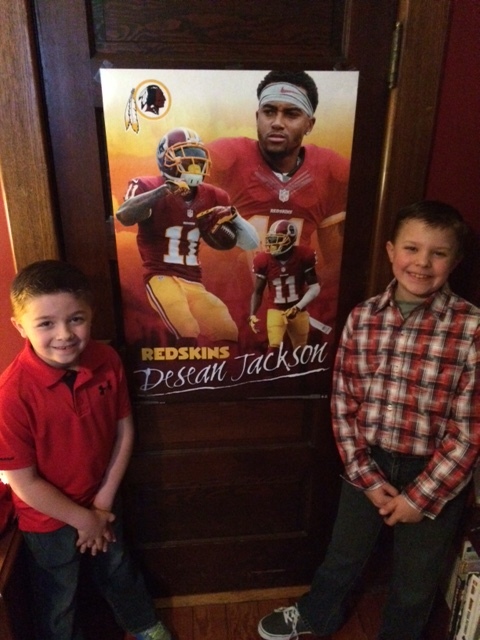 The photo that is labeled Jack Mason are my two sons standing in admiration of the poster they donated money to get. They were so proud to hang this in their room. 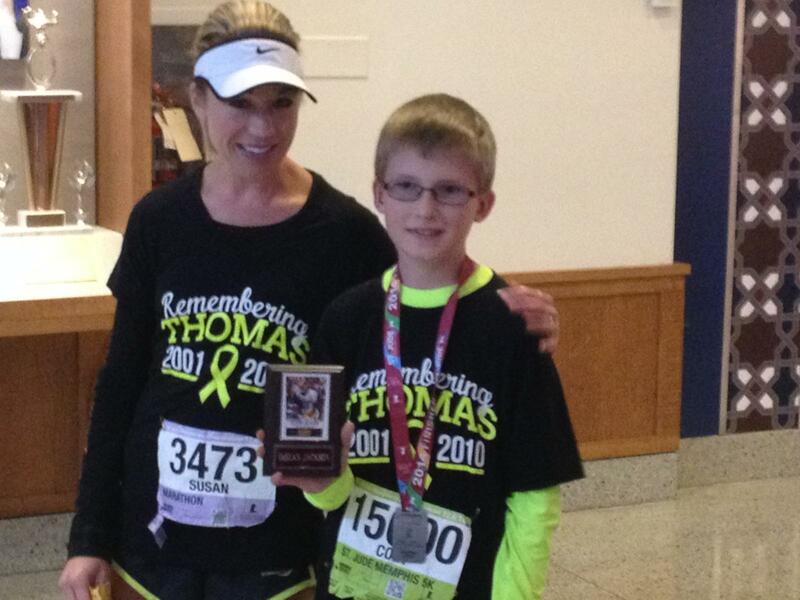 Lastly the photo below shows Susan Spraker (the lead person on this fine event) presenting Cody the DeSean Jackson plaque at the conclusion of the race. She said you cannot tell from the picture but he cried tears of joy when they presented him such a nice token at the race’s conclusion. 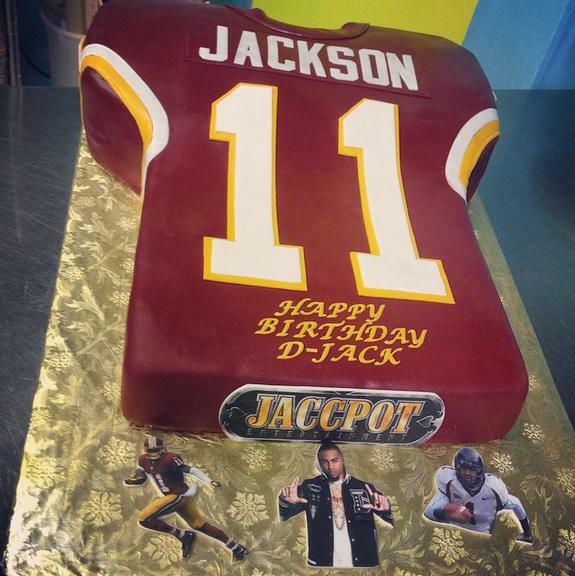 He is a huge fan of the Washington Redskins and DeSean Jackson. Thanks again SO MUCH!!! The Thomas Musser Mr. Strong Run/Walk raised $57,800 in the first 4 years and this was the 5th anniversary of run/walk so that means somewhere in the neighborhood of $67,800 has been raised for St. Judes over the 5 years run/walks have been done counting this year’s donations. 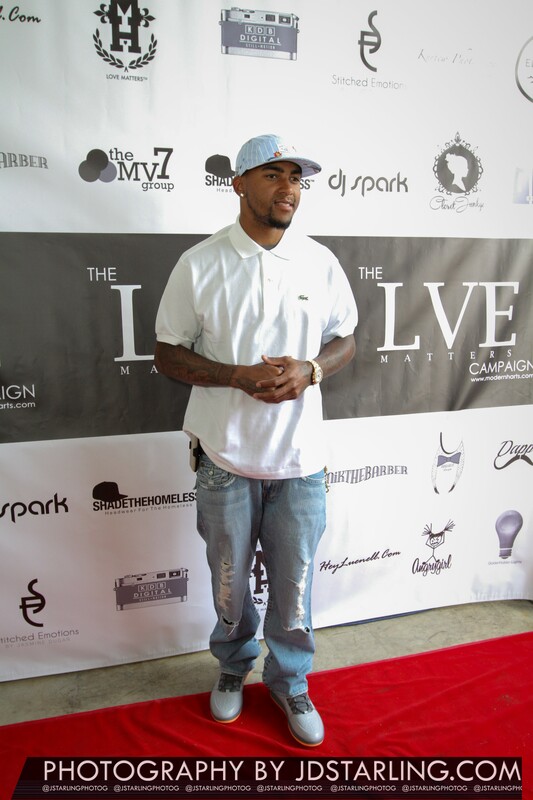 This is the second year that we were privileged to partner with DeSean Jackson, of the Washington Redskins and The DeSean Jackson Foundation. Thanks again for the nice donations. It was MUCH appreciated!! 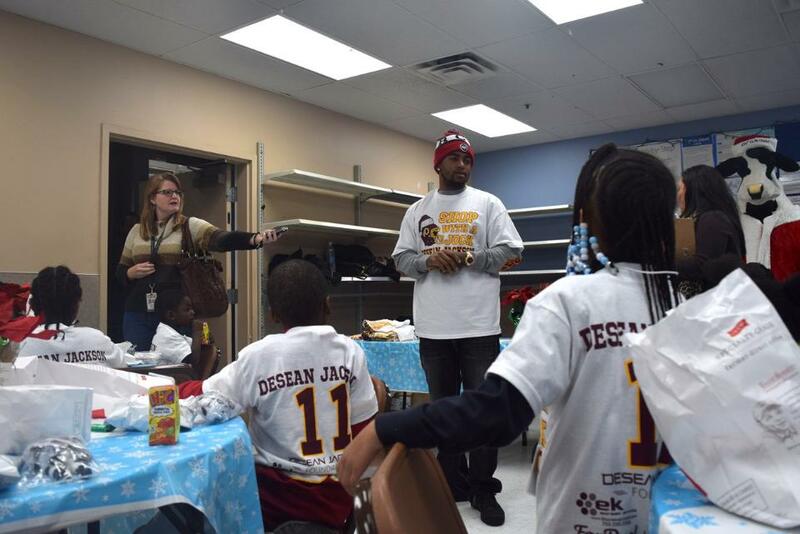 Gayle Jackson, President and Co-Founder, of the DeSean Jackson Foundation, and mother of NFL All Pro, Washington Redskin, wide receiver, DeSean Jackson, is scheduled to appear on, Detroit Sports Jersey, a live audio streaming, on Saturday, December 13, 2014, at 3:00 P.M., EST. 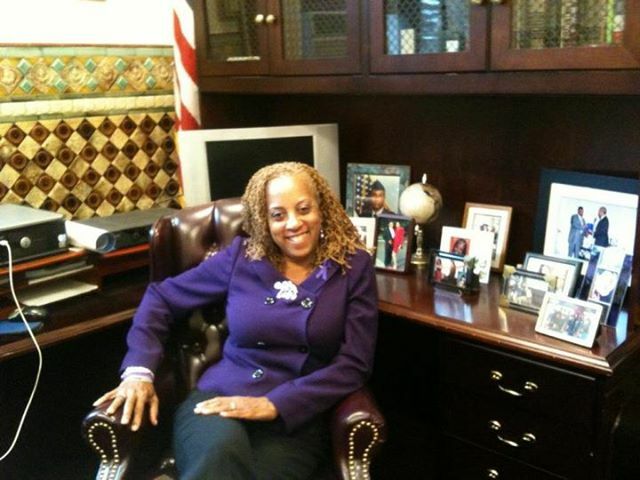 Mrs. Jackson will be raising awareness to Pancreatic Cancer, the DeSean Jackson Foundation; and, the role she plays in overseeing her son’s personal and professional endeavors; and, serving as a member of Professional Football Players’ Mothers Association (a/k/a NFL Moms) under the leadership of current president, Euwayne Denise Wayne. Host Will (right) is the host and creator of Detroit Sports Jersey. 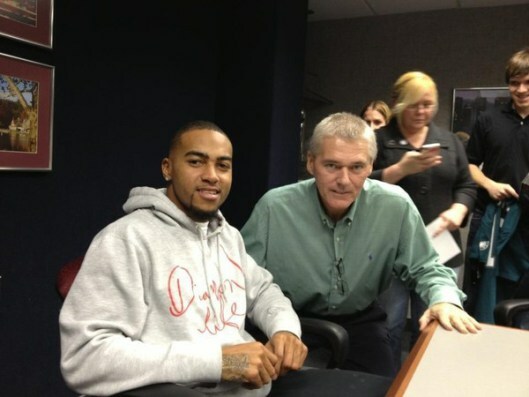 Longhorn (left) is the co-host of Detroit Sports Jersey. 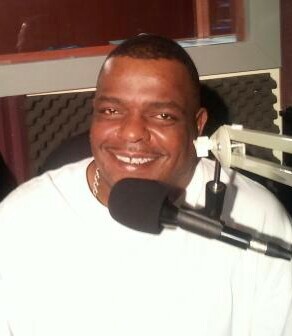 The sports radio show airs live every Saturday at 3 p.m. EST on Detroit WCHB 1200 AM and 99.9 FM with live streaming on the web at wchbnewsdetroit.com. 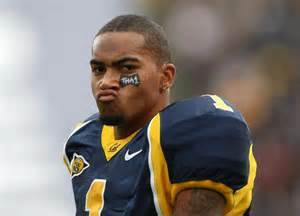 Detroit Sports Jersey is a Radio One (The Urban Media Specialist) affiliate. The station also is the home of 105.9 Kiss-FM, News Talk AM 1200, 99.9 FM, WCHB and Praise 102.7. Straight sports talk. No professionals here. 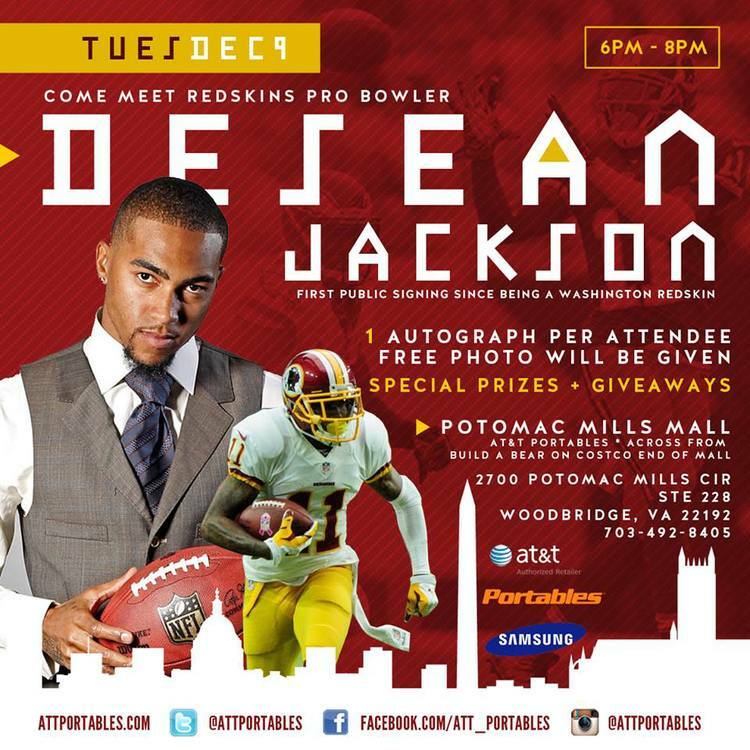 Note: This is not a DeSean Jackson Foundation sponsored event but posted as a courtesy for his fans. Thomas Musser earned the nickname Mr. Strong from his hard fight with acute lymphoblastic leukemia. 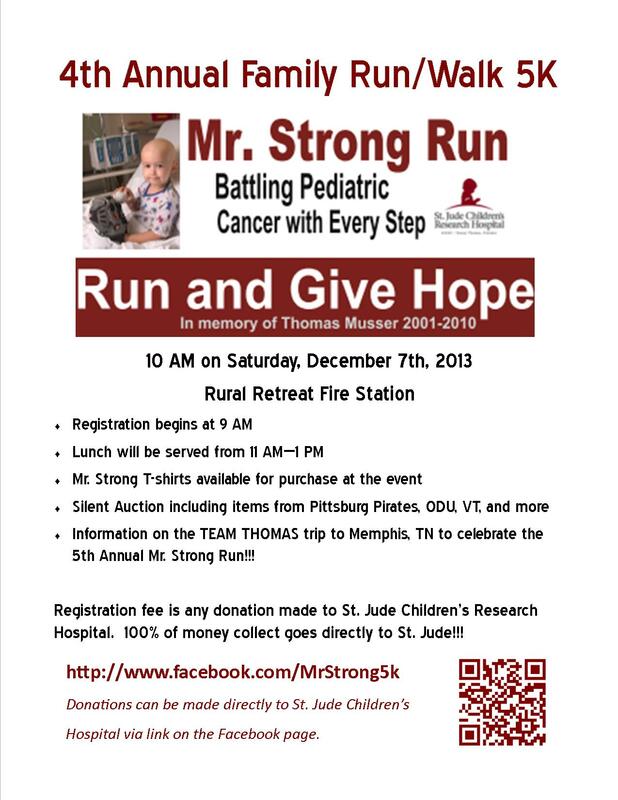 Every year since his death at age 9 in October 2010, Thomas has been remembered through a community event – Mr. Strong Family 5K Run/Walk. “Our annual event is our community’s way of remembering Thomas and thanking the doctors and nurses at St. Jude Children’s Research who work so hard taking care of the children fighting cancer,” noted Susan Spraker, a family friend of the Mussers and one of the organizers of the 5K run/walk. Set for Saturday, Dec. 6, at the Rural Retreat Fire Station, this year’s Mr. Strong Family 5K Run/Walk is evolving into a major fundraiser. 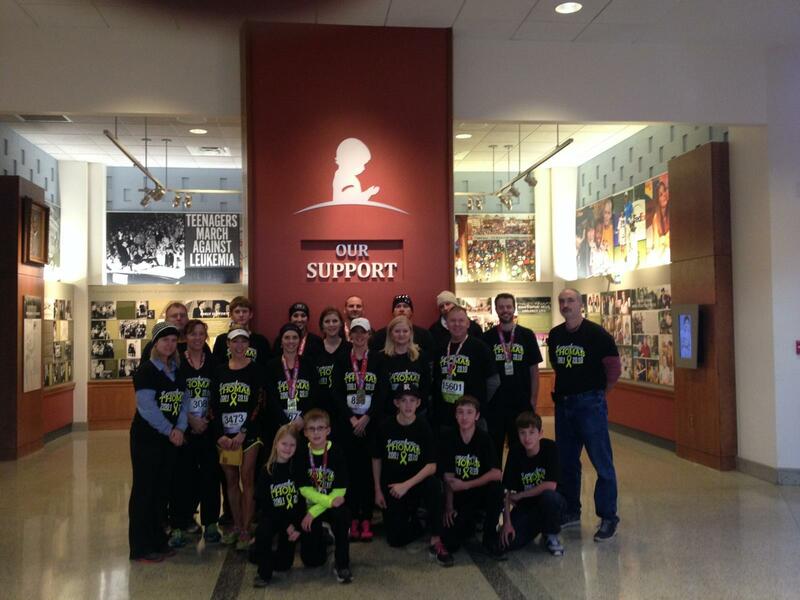 It kicks off with registration at 9 a.m. and run at 10 a.m. followed by the kids’ run. Lunch from Smokey’s Barbecue will be sold from 11 a.m. to 1 p.m. 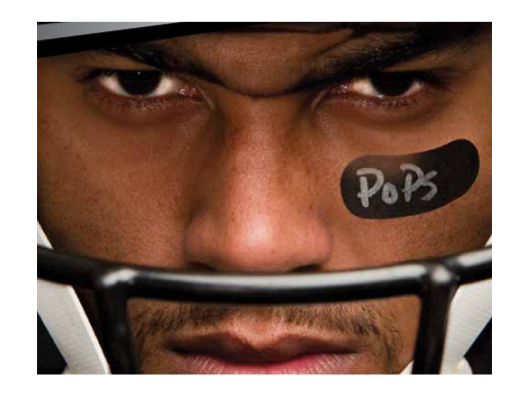 The auction will feature several sports-related items. 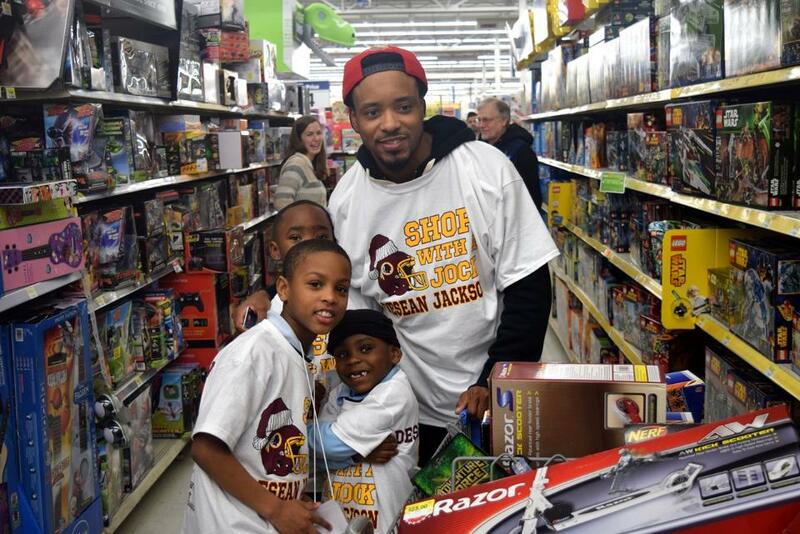 Included will be team donations from the Carolina Panthers, Atlanta Hawks, Pittsburgh Pirates and the Washington Redskins’, DeSean Jackson. Spraker pointed out 100 percent of all money collected will go directly to St. Jude Children’s Research Hospital where Thomas Musser underwent chemotherapy, radiation and two bone marrow transplants. Thomas Musser was diagnosed with leukemia three months from his fourth birthday. He, his parents, Ed and Lisa Musser, and twin brothers, Matthew and Andrew, moved to Memphis, Tennessee, so Thomas could have the best treatment possible for his type of childhood cancer. Eight of the family’s friends from Rural Retreat, including Susan Spraker and her dentist husband, Michael Spraker, went to Memphis in December 2006 to run the St, Jude Marathon in honor of Thomas. 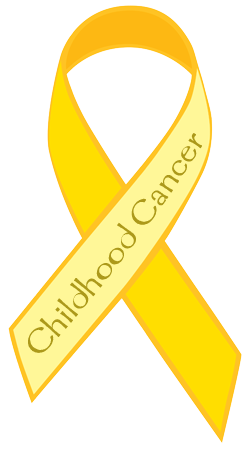 The group raised $5,000 given in Thomas’ name to help continue the research to find cures for childhood cancers. The Rural Retreat delegation determined to bring that experience home with them. They organized the community 5K run/walk. 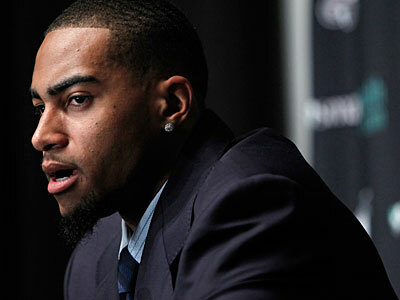 This will be the second year that DeSean Jackson, Washington Redskins’ wide receiver, and CEO, of The DeSean Jackson Foundation has partnered with the organizers of this event by lending his name, support and staff to help raise awareness and funds for St. Jude Children’s Hospital in Thomas Musser’s memory. 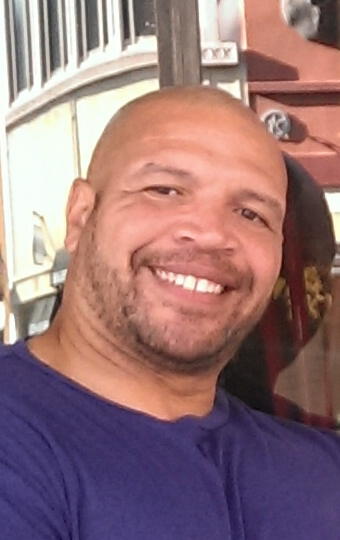 Jackson’s foundation was founded in 2009 in memory of his father, William “Bill” Jackson who died from Pancreatic Cancer. 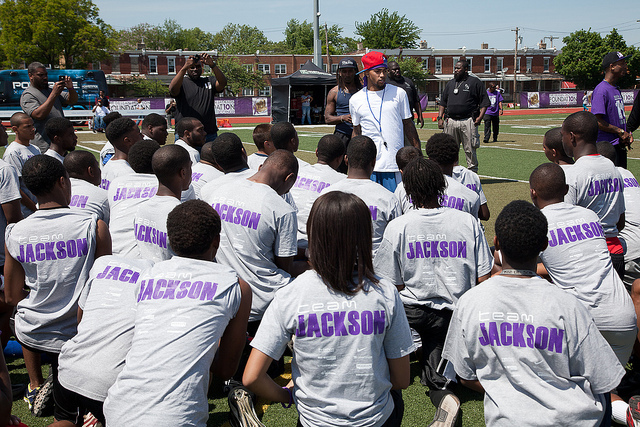 For more information about The DeSean Jackson Foundation, please visit http://www.deseanjacksonfoundation.org. 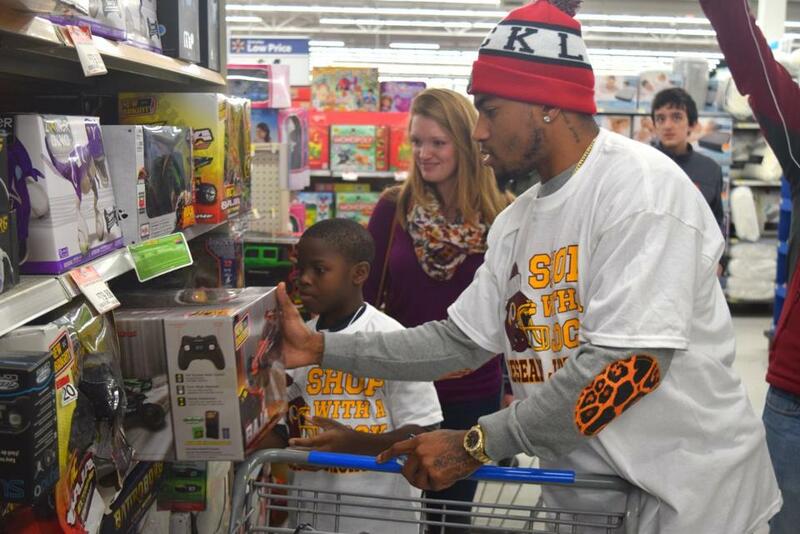 DeSean Jackson, of the Washington Redskins, and several of the Washington Redskins, celebrated national “Giving Tuesday” by hosting approximately 50 children from the Horton Kids organization to ‘Shop With A Jock’. 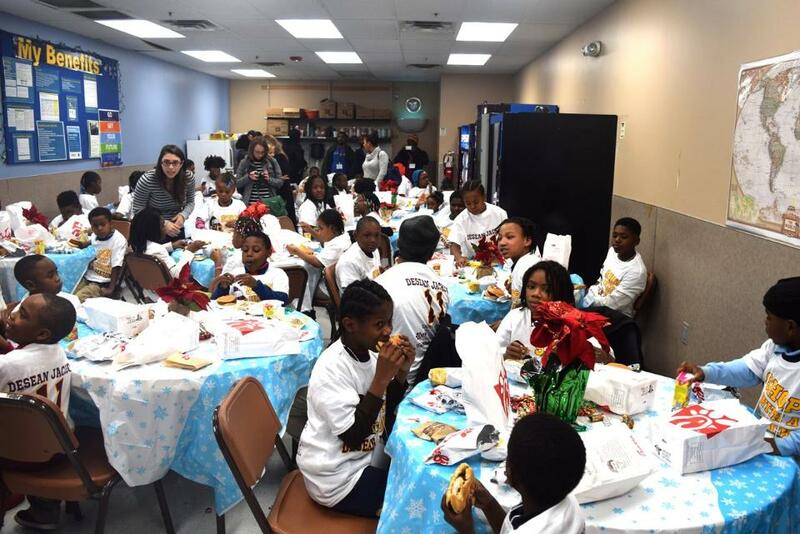 Horton Kids provides academic and enrichment programs and meets the basic needs of children who reside in Washington’s Ward 8. For additional information, please visit http://www.hortonkids.org. 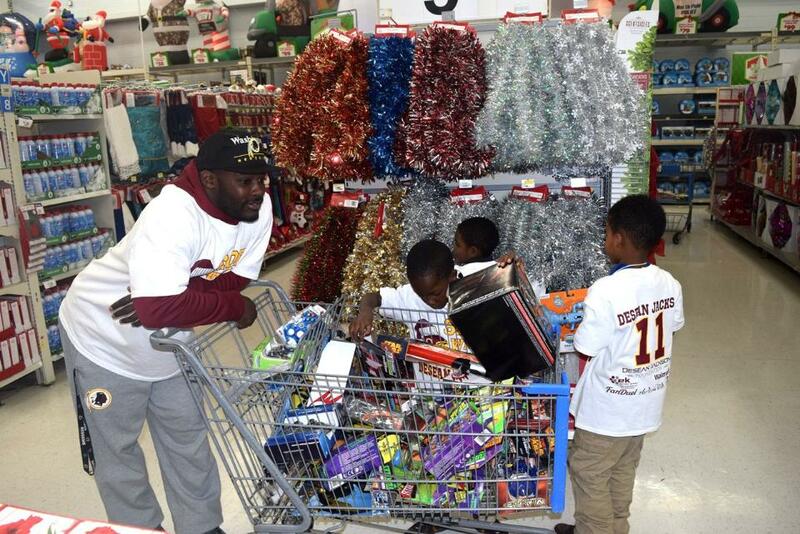 Along with his Redskins teammates, Jackson spent the night with 50 children from Horton’s Kids youth organization, giving underprivileged kids from the Washington, D.C. and Virginia area a $100 shopping spree with some of their favorite players. 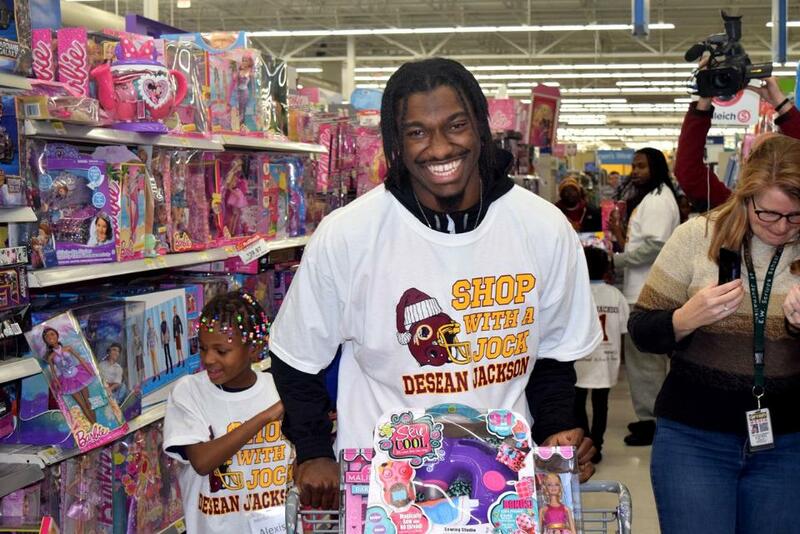 Quarterback Robert Griffin III, safety Brandon Meriweather, wide receiver Santana Moss, running back Silas Redd, Jr. and cornerback Greg Ducre helped pick out toys as the youngsters rambled through the aisles after dinner and played some games. 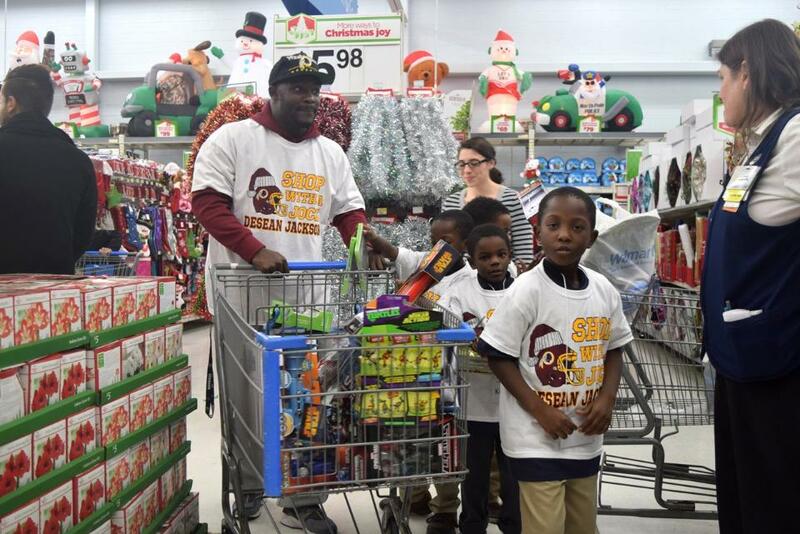 The “Shop With A Jock” campaign allows youth the opportunity to do holiday shopping while NFL players are granted time to teach life lessons and donate personal funds to those looking to purchase gifts for other family members. 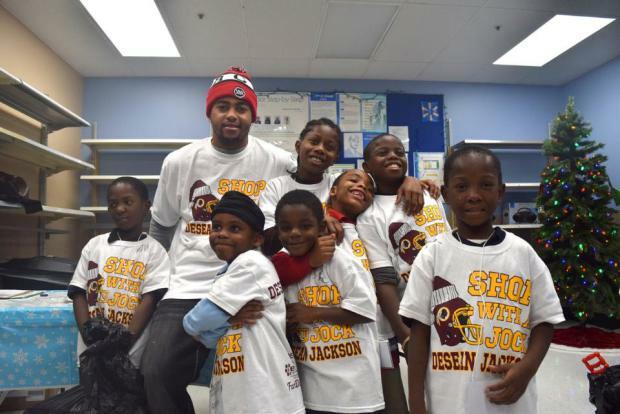 This is the second year that DeSean Jackson, and his foundation, The DeSean Jackson Foundation, partnered with Wal-Mart for the ‘Shop with a Jock’ campaign. 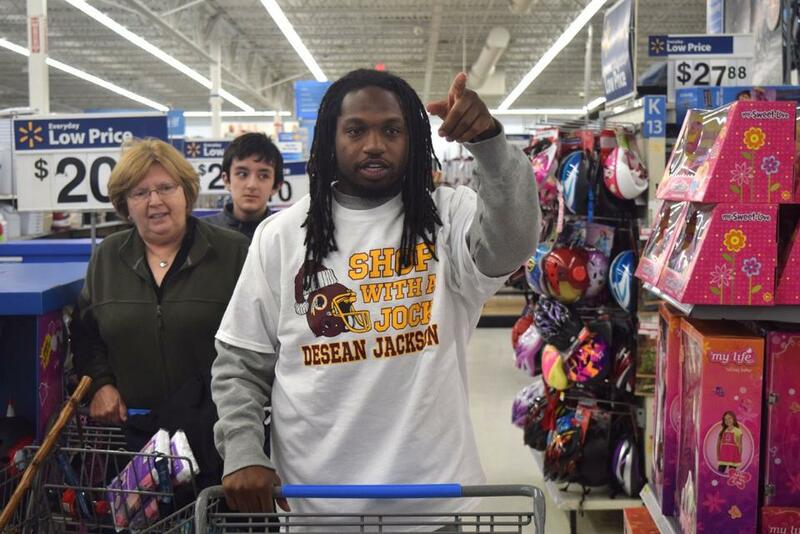 Last year, Jackson was a Philadelphia Eagle and shared this opportunity to ‘give back’ with several of his Eagles’ teammates. Our Hero….Navy Seal Team 6, Robert O’Neill….. 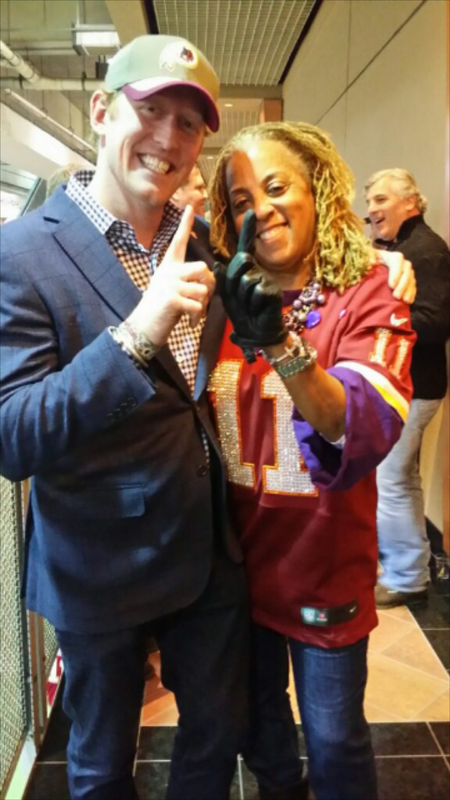 Recently, Gayle Jackson, President, of the DeSean Jackson Foundation, had an opportunity to meet Robert O’Neill, the U.S. Navy seal, who recently came forward and identified himself as the man who fatally wounded Osama Bin Laden. Mrs. Jackson informed O’Neill that she was humbled and honored to meet him and graciously thanked him for his service and sacrifices for our nation. 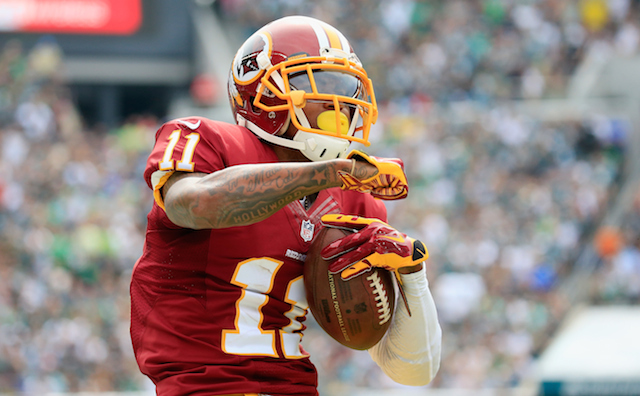 O’Neill informed Mrs. Jackson that he is an avid, Washington Redskins’ fan; and, definitely a DeSean Jackson fan then showed her pictures of DeSean in his cell phone. Our Hero…Robert O’Neill.